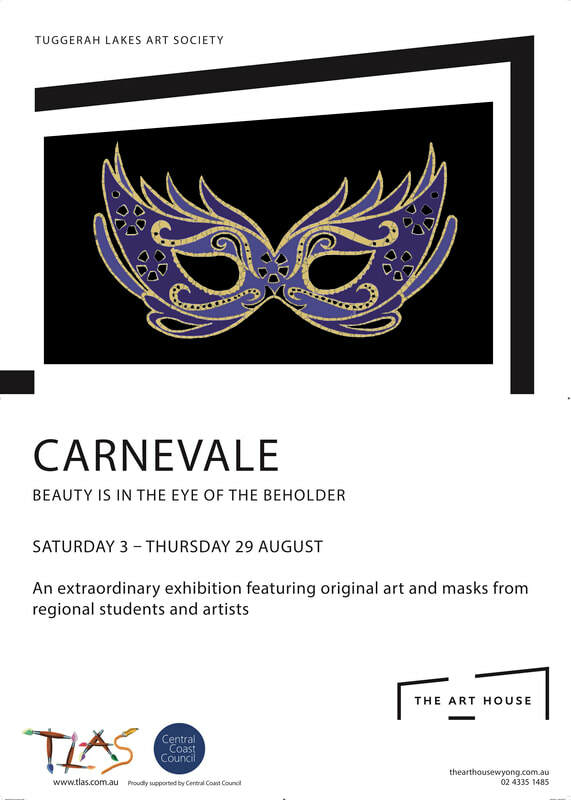 More details can be found at www.carnevale.org.au or on the home page. Entry form for Infant and Primary school pupils for the Mask Project on the HOME page. Like to book one of our Artisan's Stalls for the 4th August? Download details on HOME page.